Kevin McCall drops his new mixtape, "A.D.H.D." 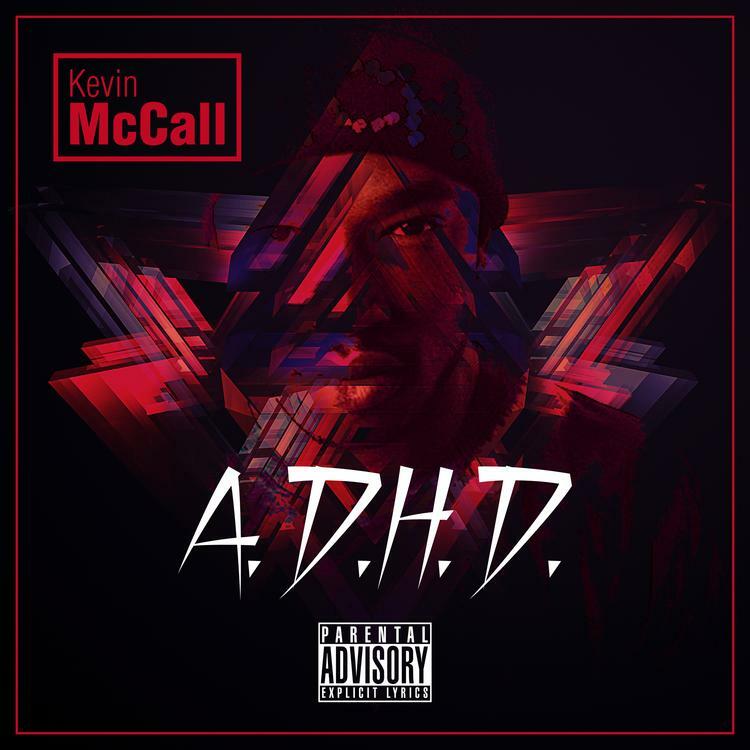 Kevin McCall delivers a new mixtape A.D.H.D. after a slight delay early. The tape features the likes of Ty Dolla $ign, Constatine and Calico West with 10 tracks total. While we may associate r'n'b music with McCall more so than club bangers, on A.D.H.D. he brings us a bunch of bangers. Not to worry though, because he will be following this tape up with some mood-setting music, RnG Music, some time in the summer. For now, listen/download A.D.H.D. and let us know what you think by rating it above. Stay tuned for RnG Music.